Armani Jeans is a pioneeristic collection launched by Giorgio Armani in 1981 with the profile of an eagle and the designer’s initials as the logo. It has grown to become one of the most successful facets of the Armani world and speaks of Giorgio Armani’s vision for a young, relaxed and contemporary style. The line offers a vast selection of casual and prêt-a-porter styles for men and women –shirts, pants, jackets, dresses – alongside the denim segment which it completes and which is at the heart of the collection. The denim options are extremely rich in terms of both style-there are 14 seasonal styles- and fit, as well as in terms of washes and price point. The collection covers a whole spectrum that includes simpler workmanship as well as more sophisticated workmanship: the fits include everything from skinny to regular, with numerous variations of the waist line and silhouette. Armani Jeans with its forward-looking technological DNA has always been attentive to the issues and problems facing the contemporary world and respecting the environment, to the point that it became an ethical as well as a stylistic challenge. Thus, a project that was born a few seasons ago and has been consolidated through numerous initiatives continues, by bringing together respect for the environment with quality products. Following the introduction of organic cotton, where no chemicals are used in the cultivation, harvesting and transformation into fibre of the plant, research now focuses on new technologies for washes. Treatments such as the Eco Ice treatment- an innovative Italian made procedure for fading denim- are a testament to Armani Jean’s longstanding and ongoing commitment to the reduction of the environmental impact in the production of jeans. 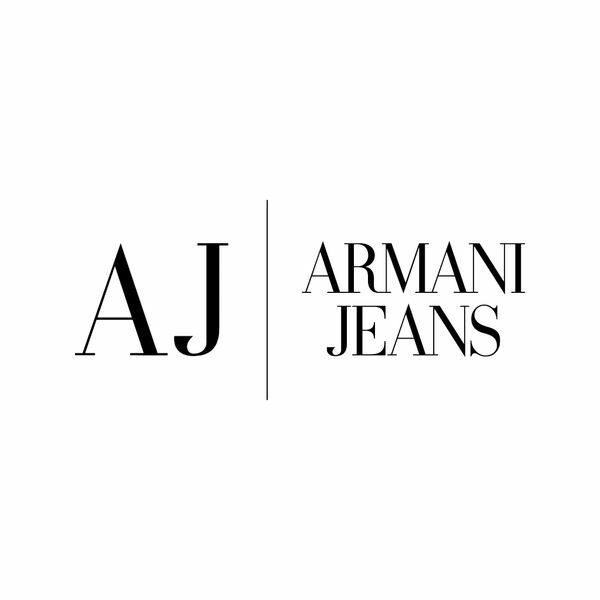 The Armani Jeans Collection is sold in over 45 countries in AJ|Armani Jeans and Emporio Armani boutiques, in multi-brand stores and in department stores. Recently the Armani Group launched a global expansion plan, opening new stores in key cities all over the world, thus making the collection a fundamental component of the Group’s travel retail strategy.